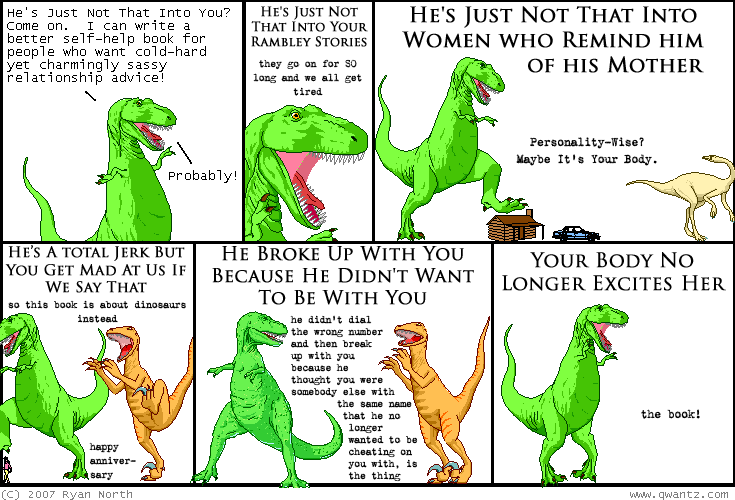 Dinosaur Comics - November 6th, 2007 - awesome fun times! 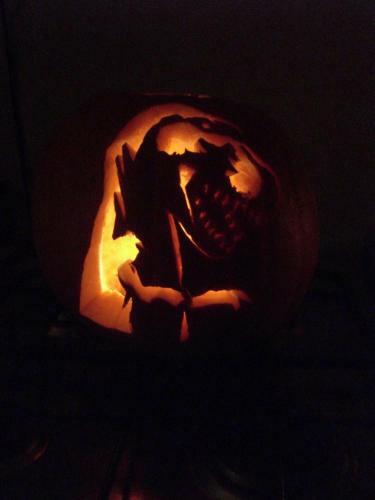 November 6th, 2007: Here's the T-Rex pumpkin I promised you! Mark made it and made T-Rex actually look scary. Nice! The latest Perry Bible Fellowship may be right up your alley.